Since April 2016, the Ministry of Foreign Affairs and International Cooperation (MFA.IC) has undergone a leadership change with the appointment of His Excellency Senior Minister Prak Sokhonn as the new Foreign Minister. 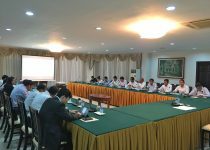 Subsequently, the Minister has initiated a series of structural reforms including the reorganization of the Ministry to respond to the new foreign prerogatives of the Royal Government of Cambodia in light of the unpredictable changes in the region and the world. In this context, the RGC issued the Sub-Decree No 274 ANK dated 26 December 2016 to officially establish the National Institute of Diplomacy and International Relations (NIDIR) within the MFAIC. 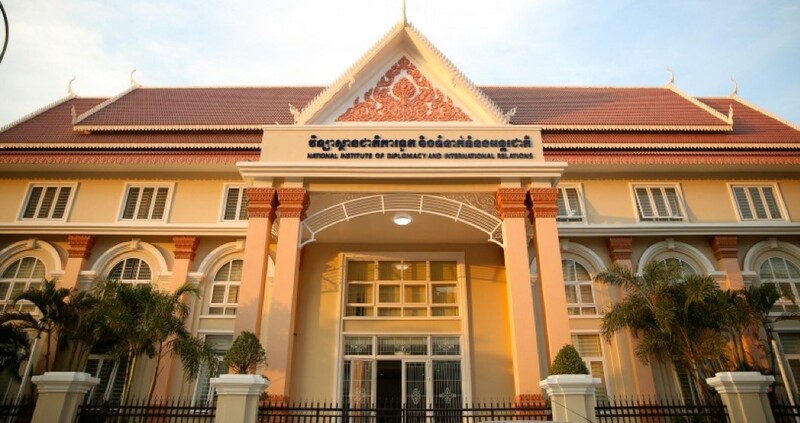 NIDIR is an institute of its kind in the Cambodian foreign policy history. Its structure and mission have been further defined by the Sub-Decree No 105 ANK dated in 29 June 2017. 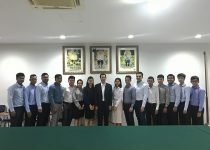 NIDIR aims to build professionalism of Cambodian career diplomats through capacity development so as to enable them to cope with the increasingly challenging world of diplomatic affairs and particularly to enhance Cambodia’s ownership and role in regional affairs. The vision of NIDIR, in the long term, is to become the Cambodian Center of Excellence and a Center of Reference in diplomatic training and foreign policy research. 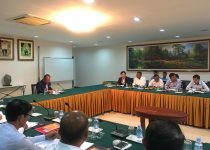 NIDIR hope to strengthen its Cambodian identity by ensuring that its work corresponds to the reality of the country in the context of an evolving regional and global situations. Under this framework, NIDIR’s raison d’être is to effectively implement the Cambodian foreign policy as set out by Samdech Techo Prime Minister of the Kingdom of Cambodia, and His Excellency Senior Minister. NIDIR is trusted in the following tasks which include developing training curriculums and research on foreign affairs and international cooperation, and contributing to formulation of foreign policy and international cooperation. It works with national and international institutions and training establishments, as well as development partners both public and private sectors for human resources and institutional development in diplomacy and international relations. NIDIR is also in charge of conducting training for foreign trainees and officials through international cooperation and organize training on foreign language interpretation and translation skills for foreign affairs and international cooperation. Department of General Affairs is in charge of the institute’s administration, finances, personnel, information technology and documentary resources. Department of Training develops annual training plans, training curriculums and provides training programs on diplomacy and international relations. Department of Research and Strategic Analysis coordinates and develops plans for the diplomacy research and strategic analysis for training activities, research on the diplomatic and international relations training curriculums. Department of Public Relations manages communications with national and international institutions as well as development partners in order to strengthen the quality of training and research on the foreign affairs and international cooperation. Department of Foreign Languages provides training courses on foreign languages, interpretation and translation as well as interpretation and translation service. NIDIR provides training programs to MFAIC staffs including New Recruits, Mid-career, to Senior officials and Pre-Posting Diplomats as part the Ministry’s capacity development and related line-ministries officials in the field of diplomacy and international relations in order to strengthen their performance required by the government. As part of the program to promote more understanding on the regional studies among our diplomats and officials, NIDIR will also develop Asian and International Studies Program which will cover (1) foreign policy and security studies, (2) politics and (3) specialized language trainings. 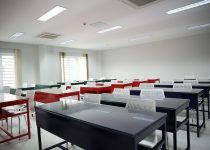 NIDIR will provide foreign languages training including languages of neighboring countries such as Thai, Vietnamese, lao as well as English, French, Chinese, Korean and Japanese. Interpretation and translation skill training will be offered for our diplomats as well as officials from relevant ministries. 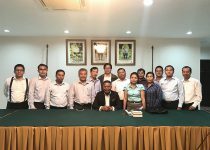 NIDIR will build a Cambodian team of researchers on foreign affairs who can contribute to the development of Cambodian foreign policy. NIDIR is open to work with regional and international think-tanks to jointly develop research program in order to build its research capacity for the institute. 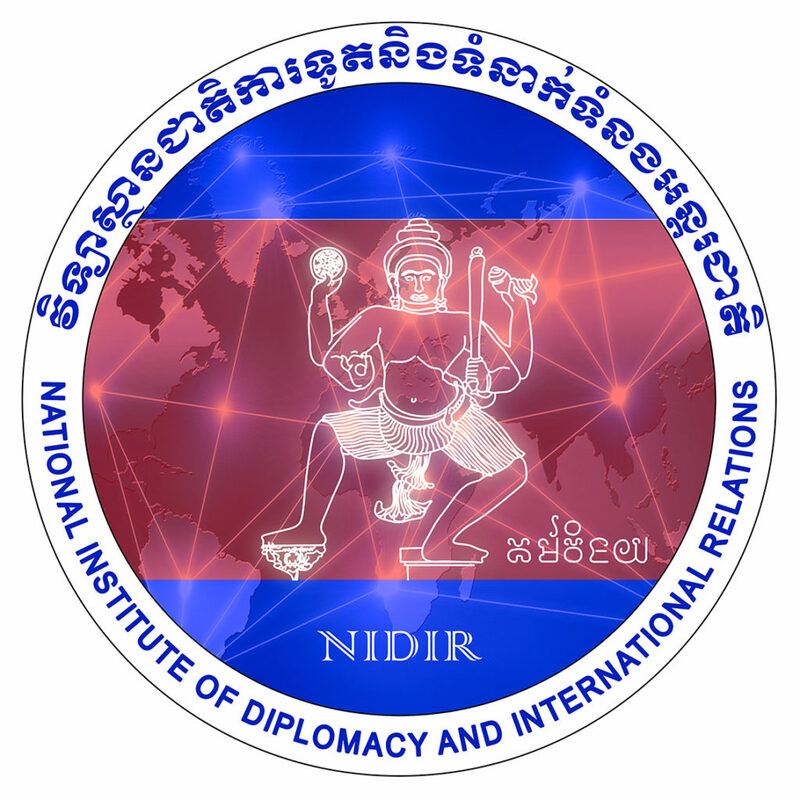 NIDIR strives to train Cambodian diplomats to become vibrant, dynamic and professional, serving as the ministry’s capacity building institute for the diplomats to increase their performance required by the ministry as well as the Royal Government of Cambodia in order for them to cope with the increasing complexity of diplomatic affairs and global uncertainty. Within this direction, NIDIR is open to work with regional and international institutions for the human and institutional development of NIDIR.